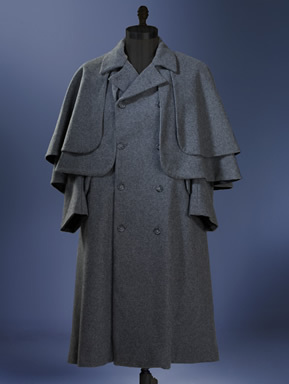 Our finest outer coat, this classic double-caped Greatcoat is made of 100% wool Melton, fully lined, double breasted, with 2 outside pockets and 2 inside. 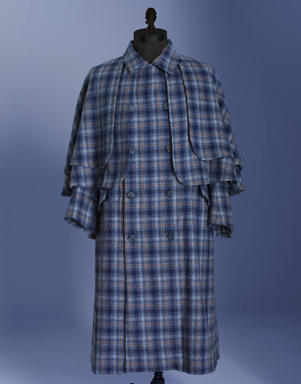 The Greatcoat can be worn by itself or over a jacket. Standard colours are black, midnight blue, teal, and gray. Other colours are available on request.